FunkFest! 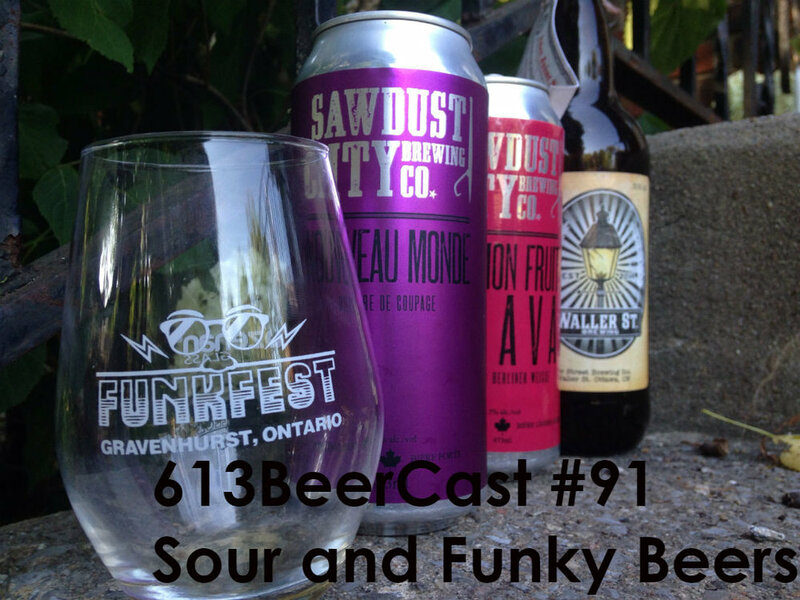 We're back from Gravenhurst and brought some funky and sour beers with us. So we drink a few and talk about the various yeast/bacteria that give you sour beers and a bit about the process.